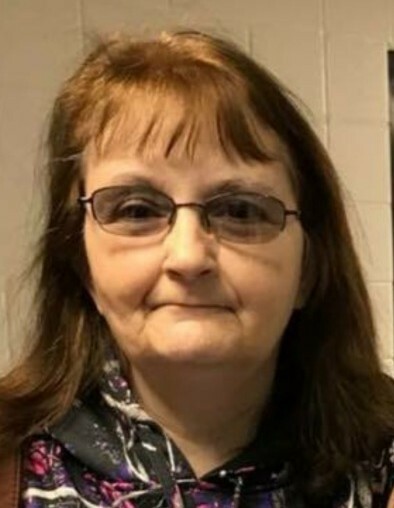 Bonnie Elaine Underwood White age 58 of Billingsley, passed away on January 19, 2019 at her residence. She was born in West Virginia, daughter of the late John Underwood and the late Wilma Taylor Underwood. She was a manager with Buffalo Rock. She is survived by her Husband of 21 years, Davey White; Children, Gary (Tonya) Carpenter, Donald (Hope) Carpenter, Melissa (Kerry) Hamilton, and Michelle (Chad) Hendrick; Grandchildren, Autumn, Kandi, Heather, Nicholas, Jacob, Grace, and Haleigh; 5 Great-grandchildren; and numerous brothers and sisters. She is preceded in death by her parents, John and Wilma Underwood. Funeral services will be held on Wednesday, January 23, 2019 at 2:00 pm for the Chapel of Ellison Memorial Funeral Home in Clanton.